← Happy Day of Love, mes amours! Today is Sunday and is the first sunny, temperate day I can remember in several weeks. 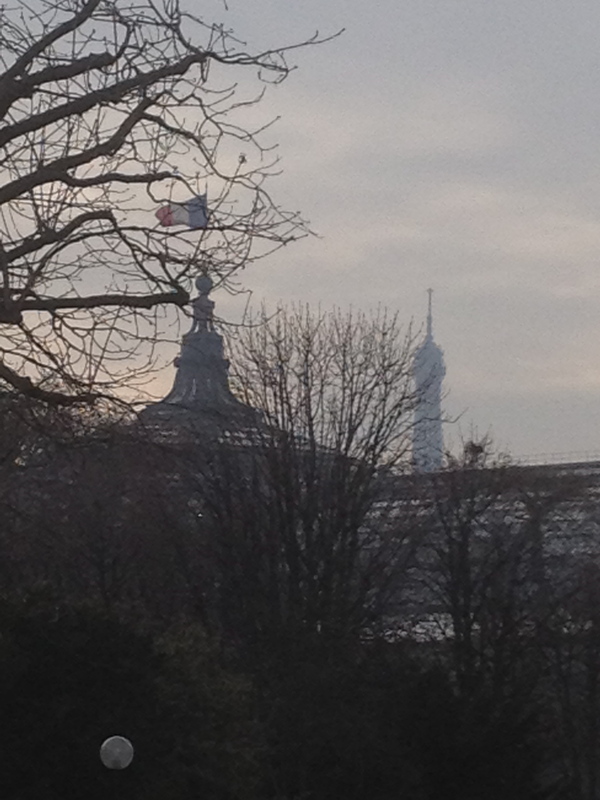 Blue skies with little wind- Paris is lovely this morning! A Houston friend who is posted in Milan came to visit last week. We never saw the sun but were happy with temperatures in the 40’s. 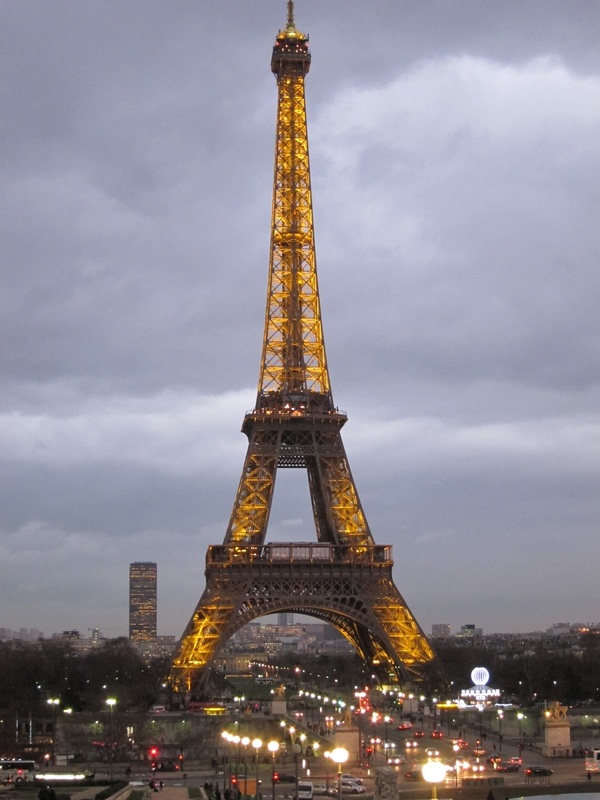 I took her to the Eiffel Tower. Because that's what we do with guests. 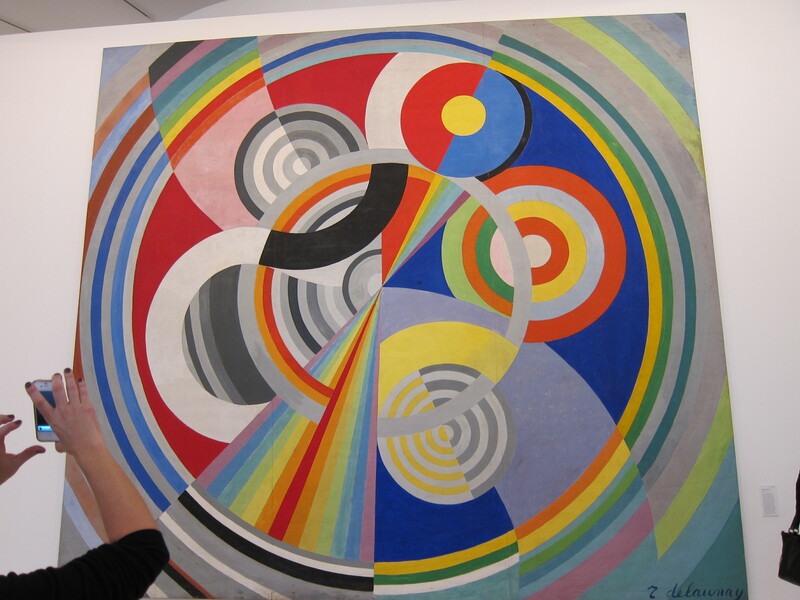 My bi-weekly tour group visited the Musee d’Art Moderne de la Ville de Paris, which was a) free and b) embarrassingly close to my apartment. I loved it! It’s so cool that after living here for six months I am still constantly surprised by the gems hiding on every corner. 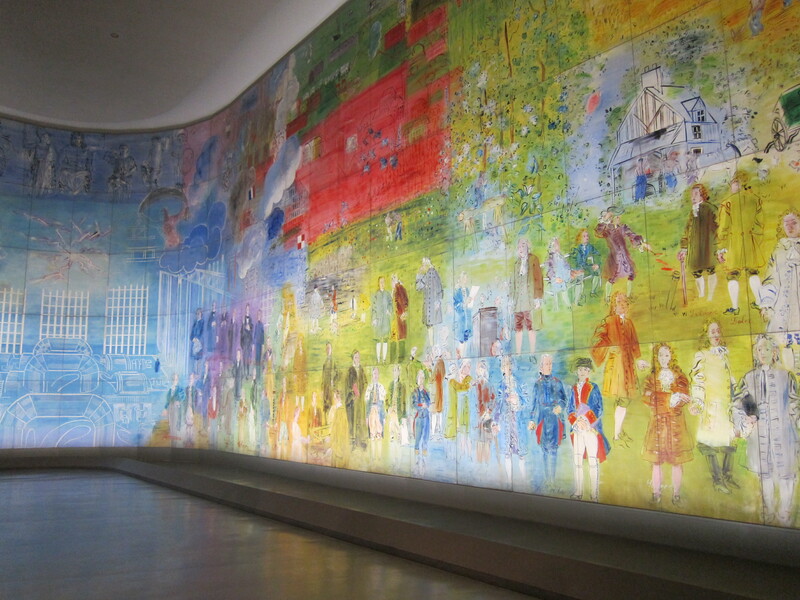 While the Pompidou Centre is the national museum of modern art, this one belongs to the city. 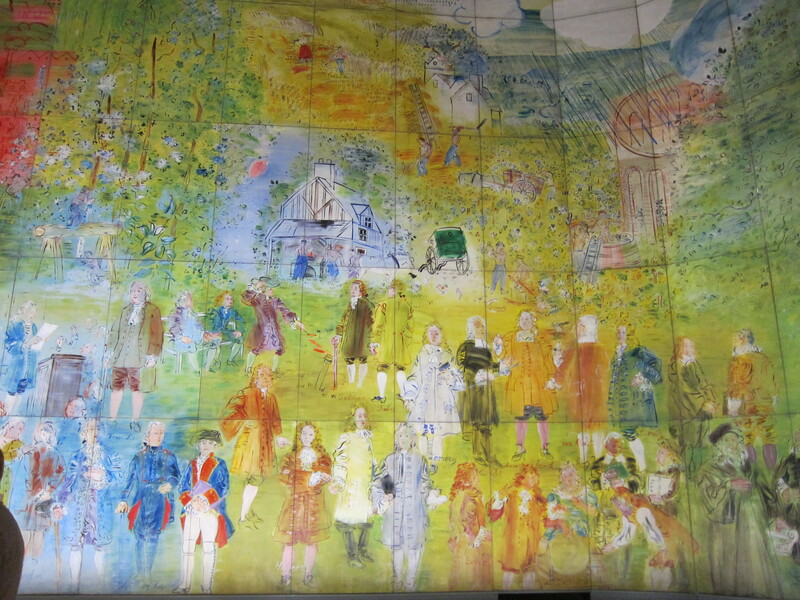 The first room we saw was surrounded by this incredibly large mural done by Dufy for the 1937 International Art and Technology Exhibition. It was commissioned by the French electric company to depict the history of electricity, which sounds really boring but was actually beautiful to look at. 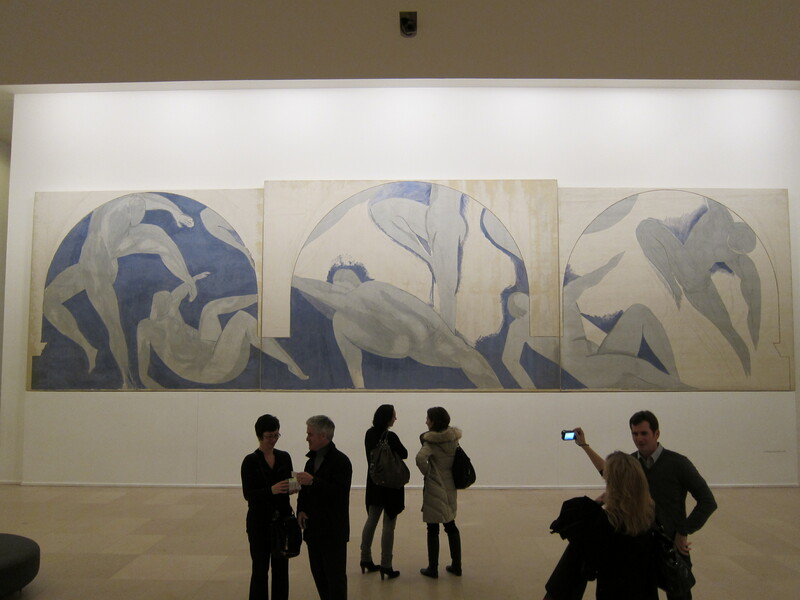 This huge Matisse depicting dance was impressive. 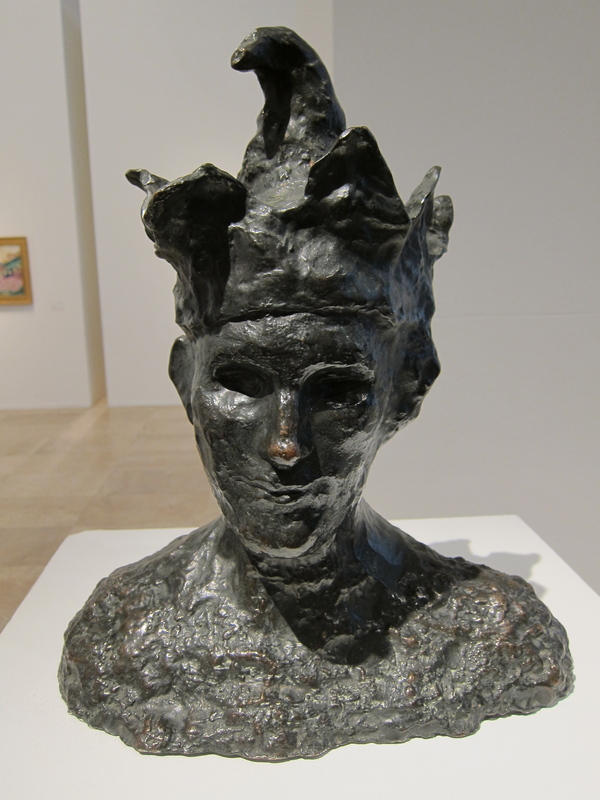 Hello Mr. Picasso jester head! 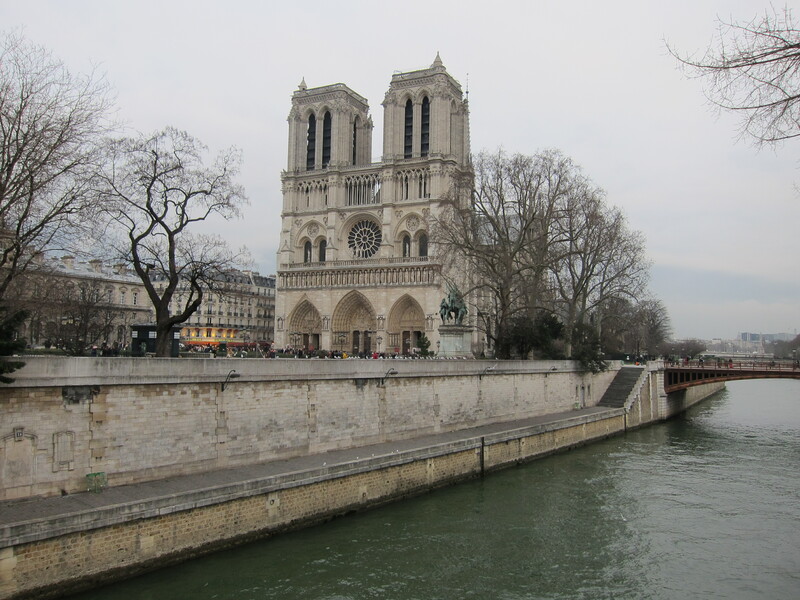 That afternoon we went to Notre Dame, which once again was empty. 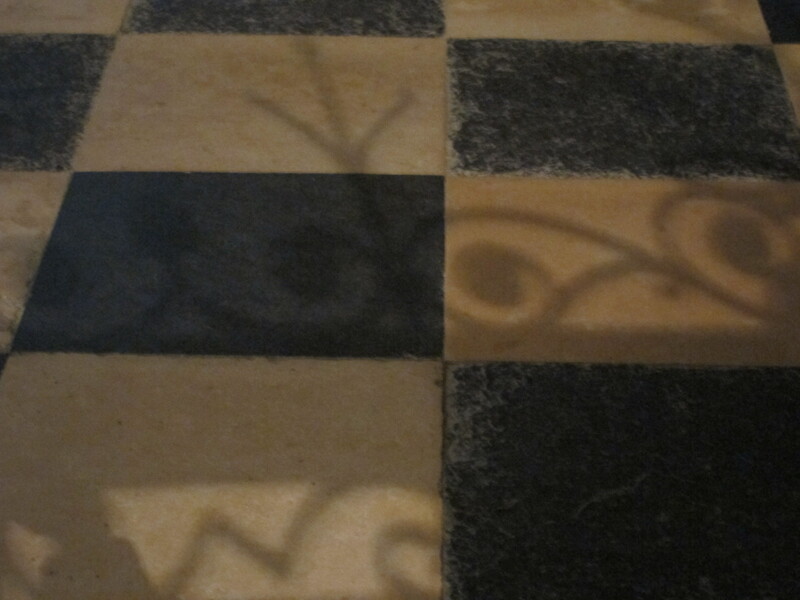 This time I was enchanted by the shadows on the floor. Several of you have inquired about the status of Ellen’s dance contest. The girls did have their clip shown on TV, with their names, and are still waiting to hear if they will be chosen to appear on the show. Here is the clip, in case you missed it . Last I heard they had around 35,000 views! Also, thanks to the hordes of enthusiastic and loyal fans who voted for it, my little blog was ranked 55th among 260 entries for the international blog award I told you about. Not bad for a newbie! Your support was heartwarming, as usual. That’s the news from Mais Oui Paris for now. Y’all come back, ya hear? Just another grand day in the neighborhood!!! Make that 40,673 views. I just watched again, and it makes me laugh every time! Love your blog, Kate! Gives me an idea of what it would be like to live in Paris. Nice. Your blog is a soft velvet chair at the end of a busy day. 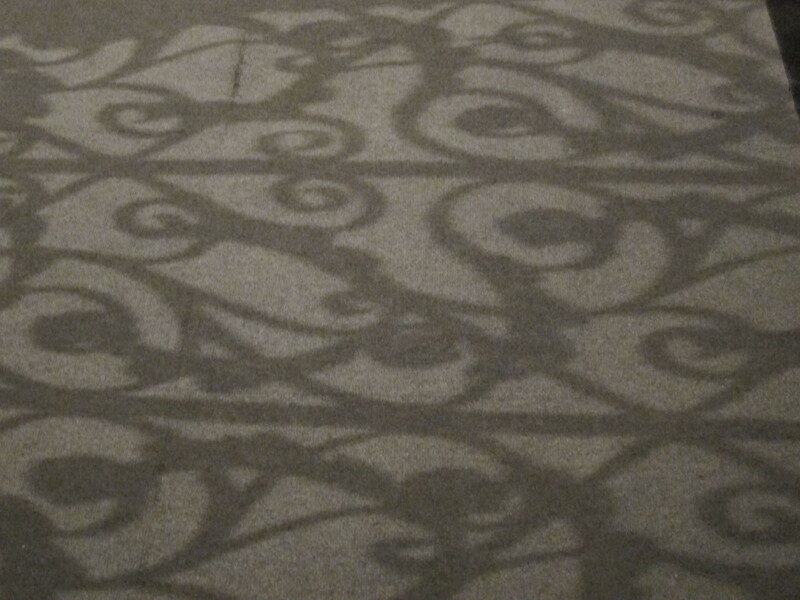 I love those patterns in Notre Dame also! Enjoy.